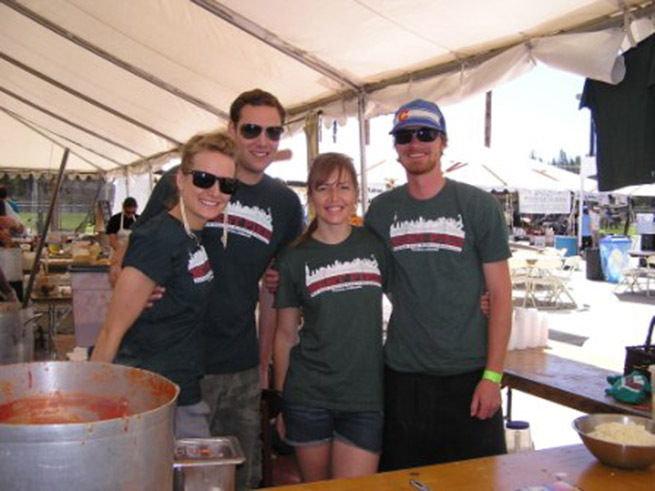 A sponsored fundraiser for the Truckee-Tahoe community by the Truckee Sunrise Rotary Club, the 4th Annual Truckee Chili Cookoff is a spicy way to turn up the heat on the local community! Local contestants compete to claim the title of “Best Chili in Truckee.” Join celebrity MC KCRA’s, Teo Torres, for an afternoon of chili tasting, sip on cold beer, and cool down your palate with sweet ice-cream. This event also features a battle of the bands between The Deck Heads, Jo Mama, and Dancing with Clowns! Check out the 2012 chili contestants! Are your taste-buds ready for some hot eats?! Tickets are $15/Adults, $3/Children under 12; and available online here! Tickets may also be purchased at the event day of. The mellow dreaminess and island-breeze acoustic tunes of Donavon Frankenreiter might remind you of Jack Johnson. That’s okay because they’re life-long friends, musicians and surfers. In 2002 Frankenreiter signed with Jack Johnson’s label, Brushfire Records. He released his first album in 2004 in Australia, where he gained notoriety from his support gigs with Jack Johnson and his own surfing career with Billabong. Yesterday Frankenreiter released his fifth full-length album worldwide: Start Livin’. In Frankenreiter’s words, “Start Livin’ is basically a love album. Most of the songs are about my wife and our two boys, and the life that we’ve built together in Hawaii.” Frankenreiter co-produced the record with Matt Grundy and Adam Ableman. Each ticket holder will receive a copy of Start Livin’ upon entry to the venue. If you’re looking for a little “surf rock” live music in Tahoe, then purchase your tickets now. For advance purchase tickets ($21) click here. Or purchase at the door for $24. What’s your favorite Donavon Frankenreiter song? It’s that time of year again! 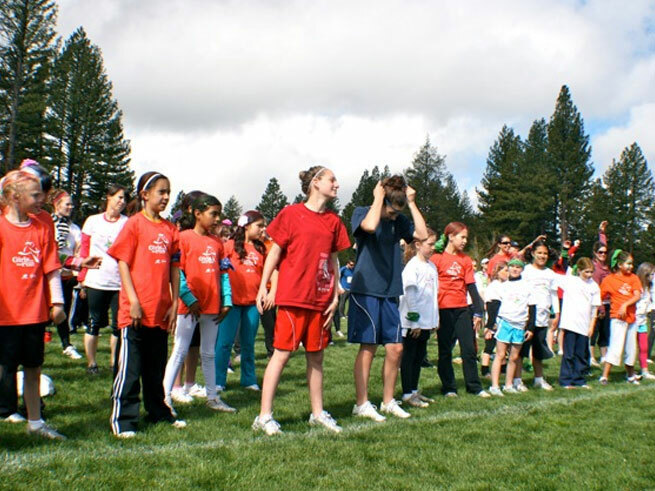 Girls on the Run Sierras (GOTR) has finished another active spring season, encouraging young girls to move forward by teaming them up with local volunteers: walking, jogging and running their way toward healthy self-esteem! To celebrate the end of season, GOTR hosts a 5K/10K race for the participants, and any other runners looking for a fun 5K/10K in Truckee! So grab your running shoes, and get ready for a super fun run on Sunday, June 10th in support of an organization changing the lives of girls in our local community! When: Sunday, June 10th. Registration begins at 8:30am. Race starts at 10:00am. Cost: $15-40, depending on age and race length. Click here for details! We can think of a fun way to celebrate Dad on his special day, and benefit a tremendously powerful cause: Truckee Rib Fest! 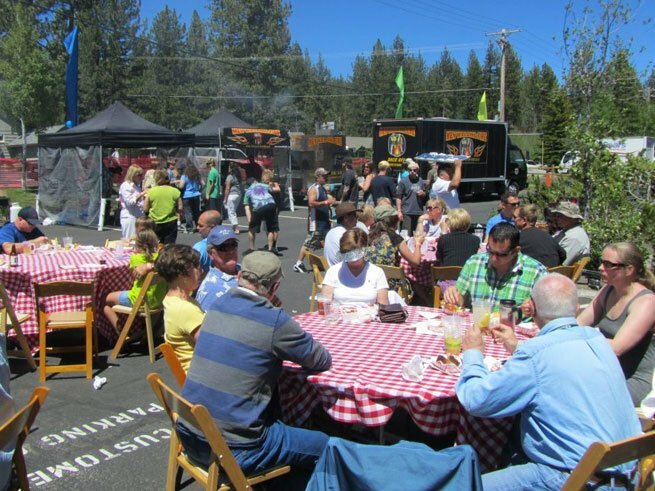 The Truckee Father’s Day RibFest & BBQ is a FREE event open to the public, and a fundraiser benefiting the American Cancer Society’s Relay for Life of Truckee Tahoe. Many local businesses are supporting the fundraiser for Relay For Life of Truckee Tahoe by providing tasty for guests to enjoy: Auburn Barbecue Company, PJ’s Bar & Grill, Resort at Squaw Creek Six Peaks Grille, Smokey’s Kitchen, Taco Station and Truckee Pizza. In addition to licking your chops, the event also includes classic cars on site to lust after, live music from local Rock-n-Roll bands, a thirst quenching beer garden, children’s activities and craft vendors! Most schools are not out for the year yet, but Memorial Day generally signals the dog days of summer are finally here! 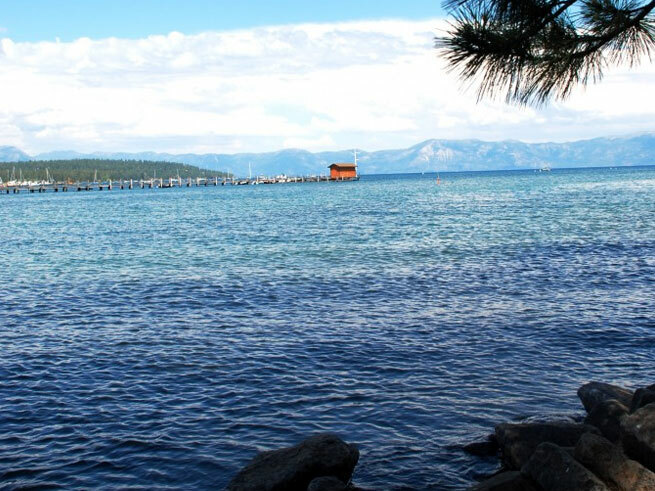 The Lake Tahoe West Shore Association hosts Opening Day at the Lake, with a bevy of activities running from Friday, May 25th to Monday, May 28th. West Shore restaurants unveil their patios and decks for a summer of sunshine dining: Sunnyside Restaurant & Lodge opens May 25th at 11:30am with live music and tasty food; West Shore Cafe and Swiss Lakewood follow suit with their Summer Openings on May 26th. There’s something for everyone! On Friday at 11am check out Captain Kirby’s boat sale of 2012 Chris Crafts with refreshments and giveaways, and jet over to Chamber’s Landing for Chamber’s Punch Specials from 4pm-8pm. Start off Saturday with a tour of State Park mansions: Sugar Pine Point State Park – Ehrman Mansion, and Emerald Bay State Park – Vikingsholm. Kick back on Sunday and relax. Monday’s festivities close with vintage and mordern seaplanes on display at Obexer’s Marina. Breakfast is available 8am-10am, followed by a BBQ at Obexer’s from 11am-3pm for the afternoon crowd. Click on the event calendar for details! 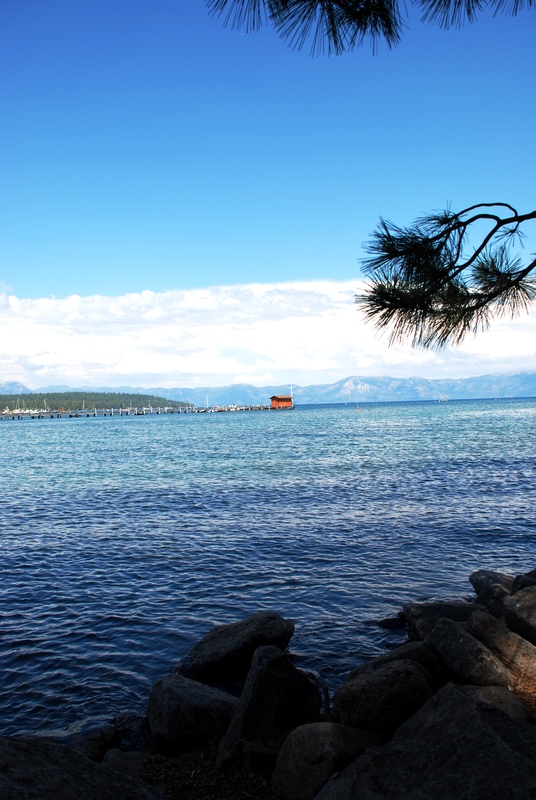 The weather forecast calls for some unsettled weather on Friday and Saturday, but Sunday and Monday will offer up more Tahoe sunshine and warmer temps. Pack a warm coat and your sunscreen! Pine Lodge, the Hellman-Ehrman Mansion. Built in 1903. 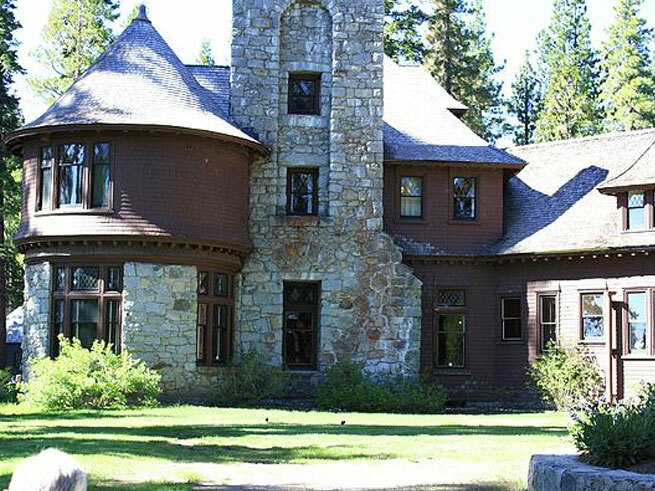 Step back in time to the 1930’s, and taste the once bustling life at Ehrman Mansion, with this FREE event at the Lake Tahoe Living History Day! Experience the lavish lifestyle of the late Florence and Sydney Ehrman with many entertaining activities at Sugar Pine Point State Park – live bands, historical talks (one by a living descendant of Ehrman, Frances Dinkelspiel), in-residence guided tours, and even a vintage car display! There will be an abundance of children’s activities, where they can pick up a mallet and play croquet, or try their hands at pick-up-sticks or jacks. It’s all about having fun 1930s style. Pack your bathing suits and towels for the whole family, and enjoy a picnic on the sprawling lakefront lawn. See just why this spot was a private summer retreat for 60 years in the Hellman-Ehrman family. 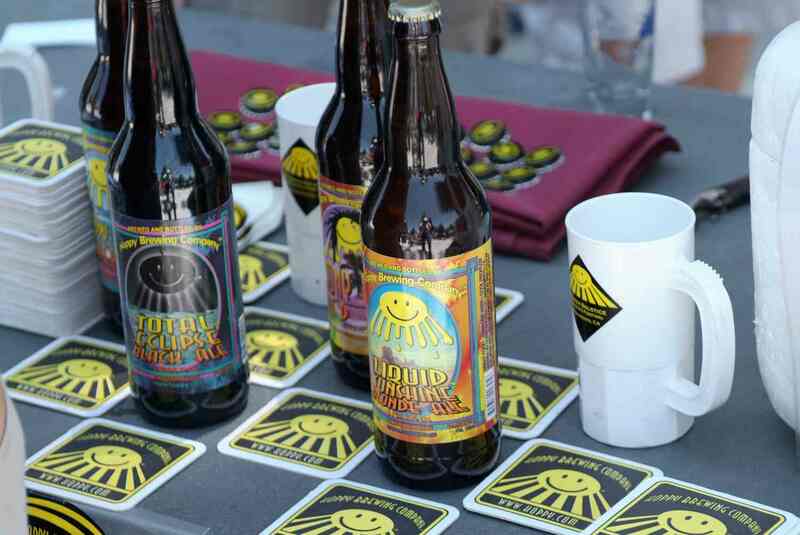 You won't be short of ale options at this local brew fest! 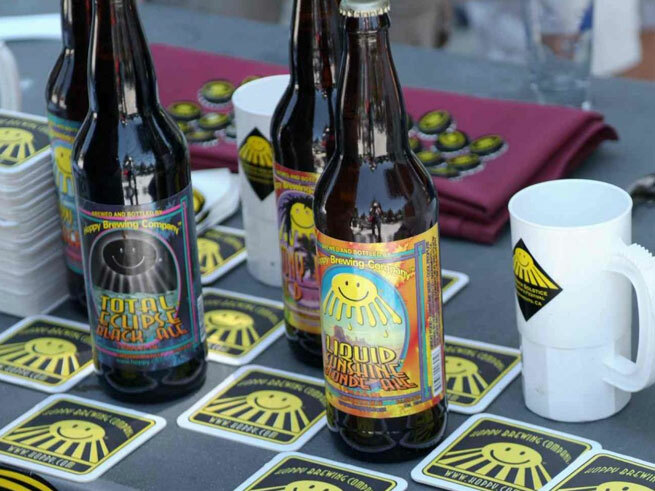 In a beautiful Lake Tahoe park setting, kick off the summer with refreshing libations from over 20 breweries and cider distributors at the 7th Annual Truckee Optimist Brew Fest on June 9th from 1-5pm! Enjoy live music by “Drop Theory” while diving into brats and sausages fresh off the barbecue. Place your bid for the silent auction and be sure to purchase a souvenir t-shirt on your way out! The cost of your ticket, $25 pre-sale or $30 at the door, also includes a commemorative beer tasting glass. Must be 21 or older to attend. Click here for ticket locations, and to find out more! Fifty Fifty Brewery, Great Basin Brewing, Lagunitas Brewing, Big Sky Brewing, Sierra Nevada Brewing, Anchor Brewing, Full Sail Brewing, Hoppy Brewing Co., Firestone Walker Brewing, Wyder’s Cider, Rubicon Brewing, Lake Tahoe Brewing, Sam Adams, Fox Barrel Cider, Buckbean Brewing, Mendocino Brewing, Anderson Valley Brewing, Mad River Brewing, New Belgium, and more. What’s your ale of choice?